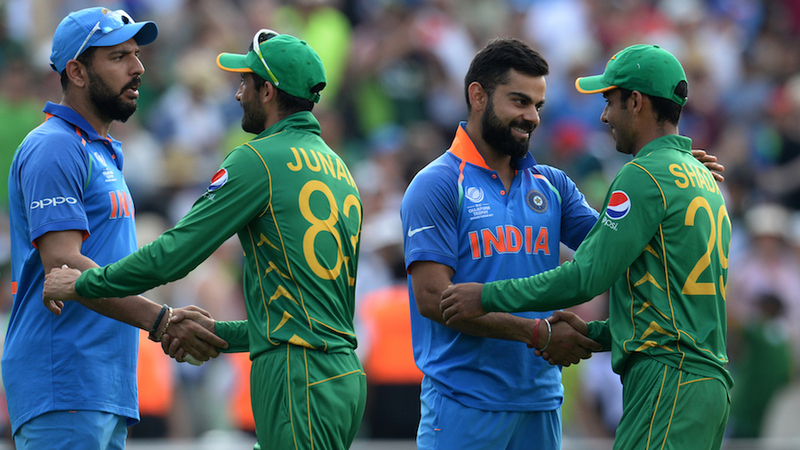 If the 2017 Champions Trophy were to have had another two games, Pakistan might be scoring 750 and bowling teams out for negative 12 by the end of it. Even for a side that is routinely unpredictable, even for a team with a long history of starting slowly then making a white-hot charge through a tournament, what Pakistan have pulled off here is some diamond-studded, galactic-scale nonsense. They have not just defied logic, they have spat in logic's face, questioned the moral inclinations of its parents, kicked it in the shins, kneed it in the groin, strangled it unconscious, then shoved it into the mud and set its trousers on fire.